Is the training helping our business to run smoothly and grow? What's the impact of the training we provide and does it align our business objectives? What it ROI on the investments we have made in training tools and subscriptions? These are frequently tossed around and with wide-ranging implications, yet as cavalier, they might seem they are difficult questions to answer, if not impossible. It would only be simpler if the training systems or tools could capture the learner’s behavior, experience, and engagement, which can then be analyzed in a way that could address these questions. Now, is there anything out there, that does this, well there is and it's in its infancy. 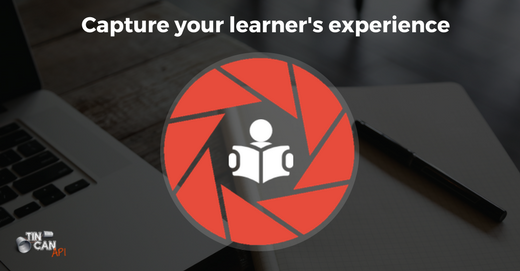 There are specifications (xAPI) and tools build on industry standards called the "learning record store" (LRS) that could augment your LMS or the learning tools and it can track the learner's experience.